Responsible for consistently serving quality coffee. Give our customers a better quality of life. Our wait staff are the culture leaders in our company. They are the first point of contact in our shops and more times than not they make our customers days better. We highly value the work of our Front of House teams, their hard work makes our customers coffee drinking experience complete. As our wait staff progress in the company, they can work to become lead wait staff, assistant manager or have the option to also enter our Barista Training Programme. 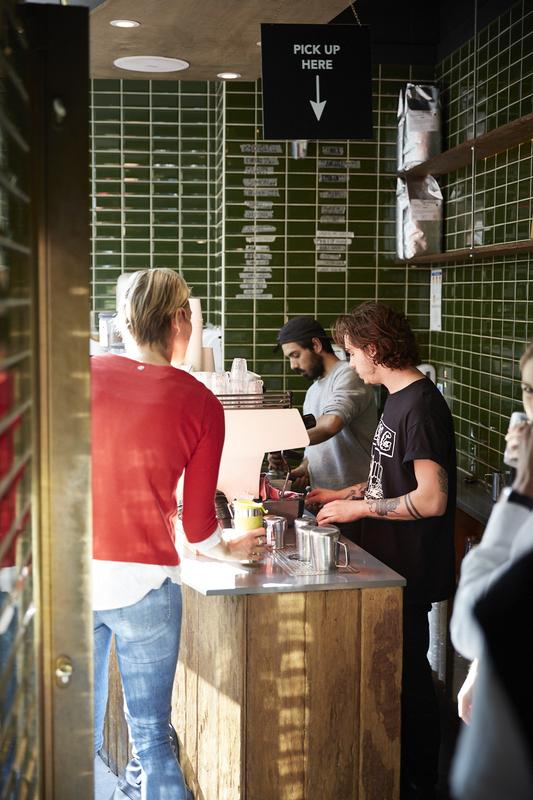 Our passionate and skilful baristas are at the heart of everything we do. Dedicated to consistently producing quality coffee, every barista in our company is taken through our Barista Training Programme. The programme has been designed to train baristas to reach the highest level of quality coffee making. As our baristas grow within the company, they have the opportunity to become Lead Baristas, join the training team, or learn to roast with our expert coffee roasters at The Roastery Department. If management is something that interests them, we also provide opportunities to join our Management Training Programme.